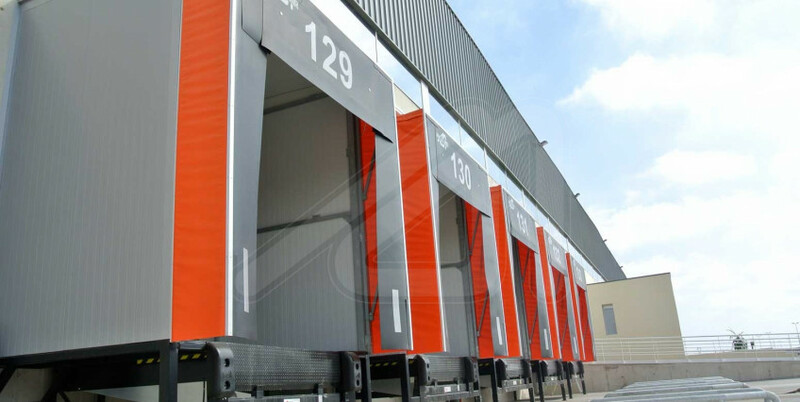 The base frames for loading bays from Angel Mir – Portes Bisbal SL are manufactured bespoke for each customer in order to warrant the best adjustment to the premises. 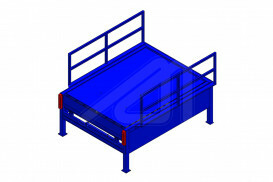 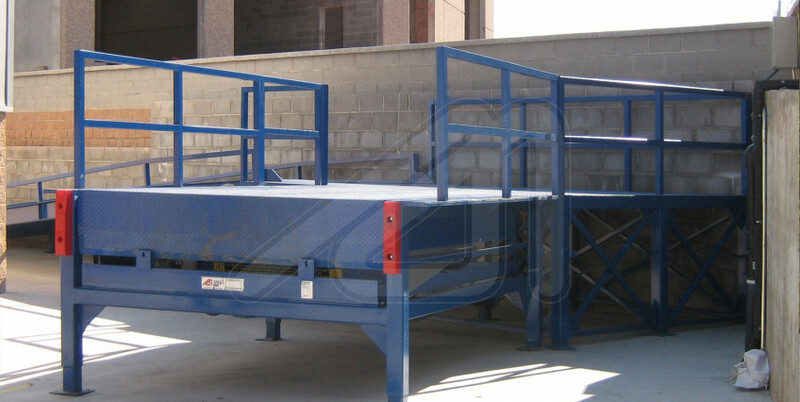 These metal platforms are suitable to expand the loading points because it is possible to use a dock leveller without having to do any civil work. 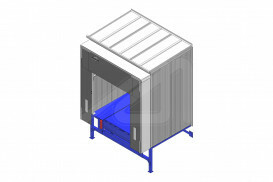 The structure of the base frames is robust, resistant and have a simple design enabling various additional options such as corridors, access stairs, anticorrosive treatments, etc. 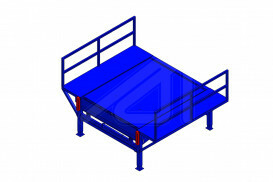 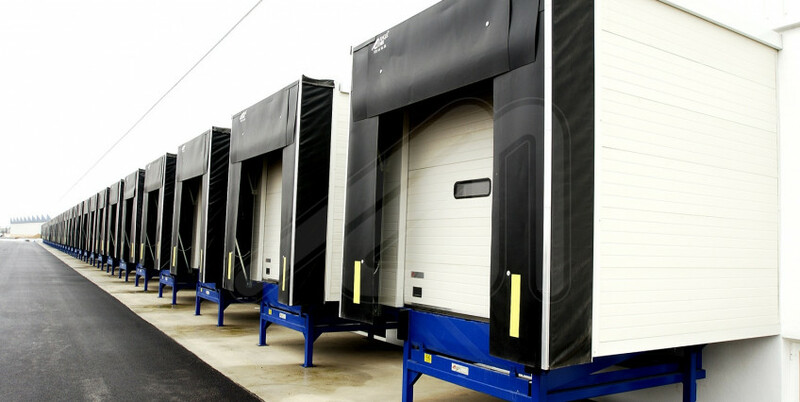 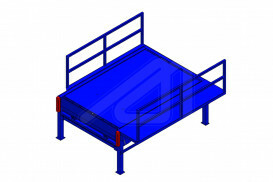 It has the same features and finishes as the dock leveller Hydra or Telesco. 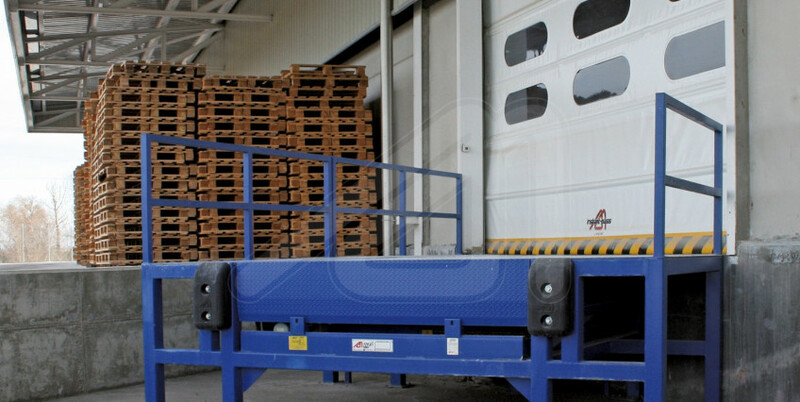 Angel Mir manufactures the ECO version from all models of base frames, a more elemental prototype and therefore more economical.